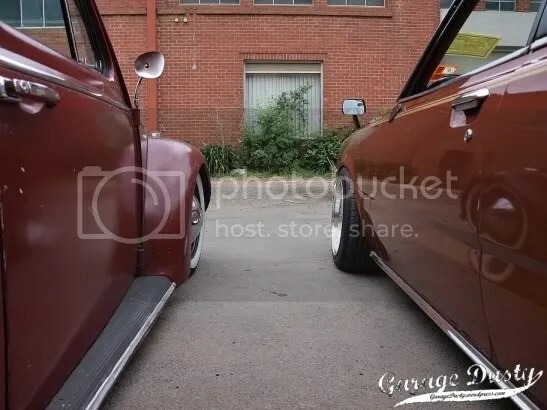 Culture Clash: Beetle Vs Corona – Garage Dusty Exciting Car Team! It’s not all “new school” and turbos here at Garage Dusty. These two examples of nostalgic cool prove that. Click HERE for a heap more photos.